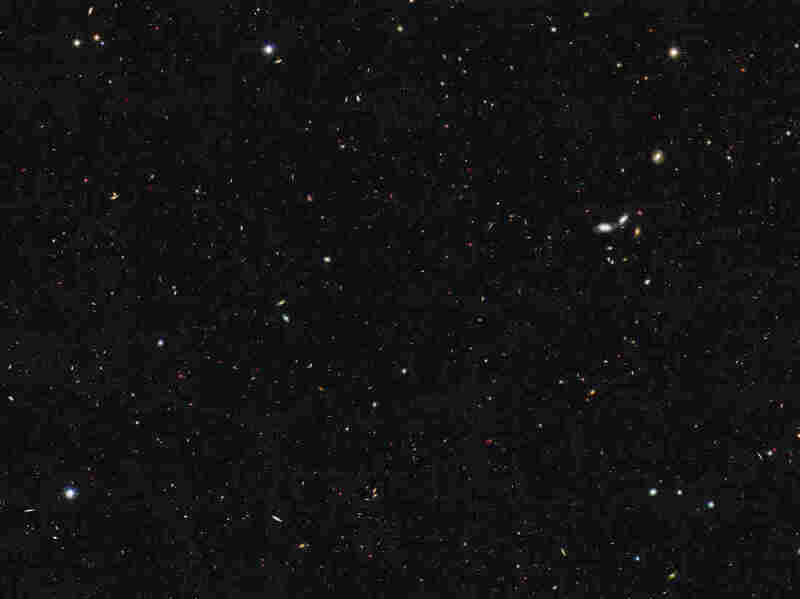 Counting all the galaxies in the universe is hard. So hard, it seems, that it’s possible to miss billions of them. 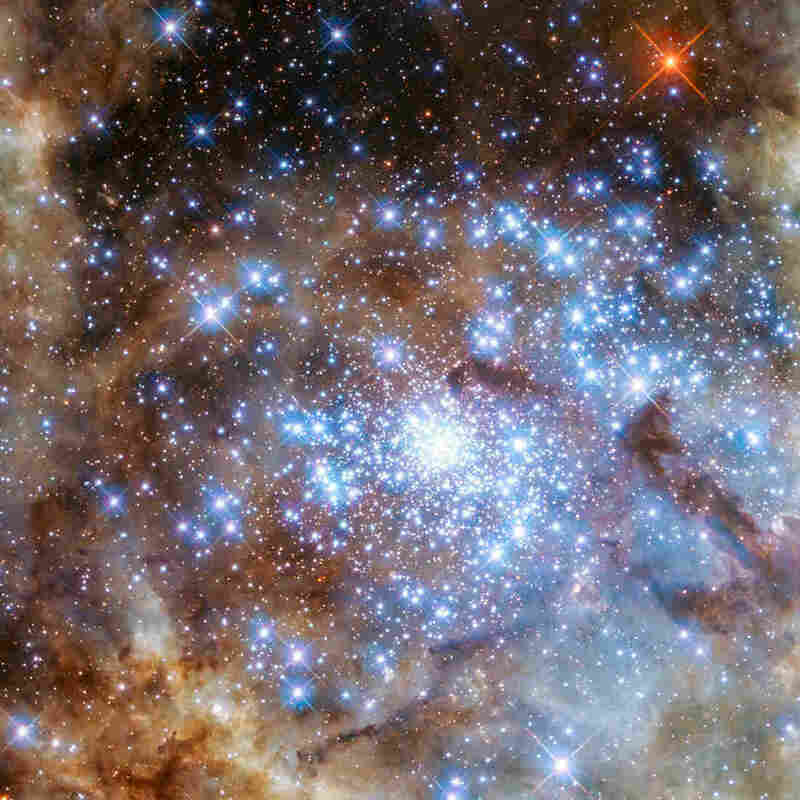 “It boggles the mind that over 90 percent of the galaxies in the universe have yet to be studied. Who knows what interesting properties we will find when we discover these galaxies with future generations of telescopes?” Conselice said in a NASA press release. 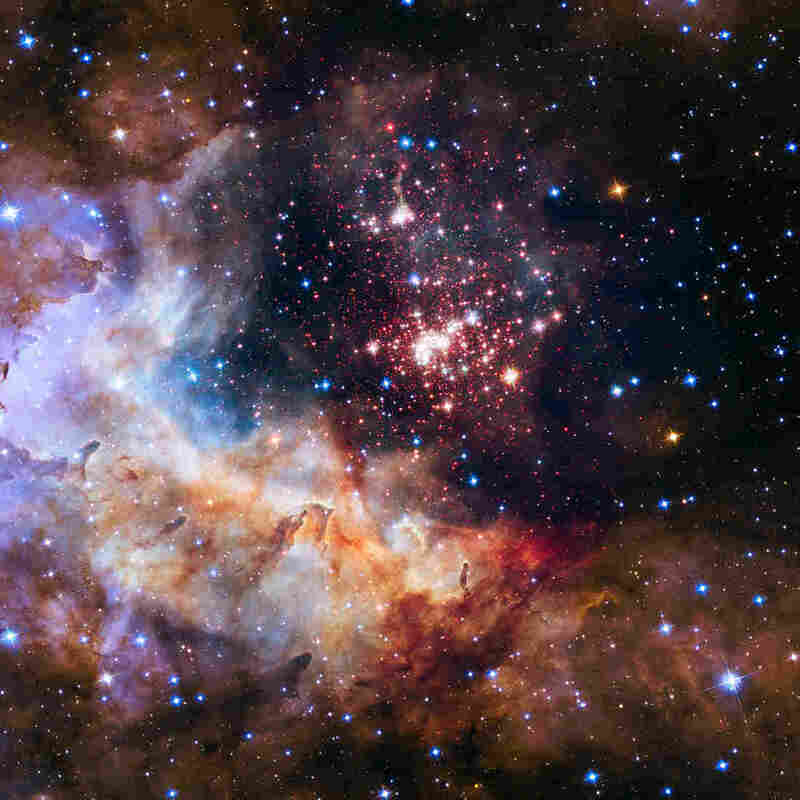 “In the near future, the James Webb Space Telescope will be able to study these ultra-faint galaxies,” he said. The James Webb Space Telescope, one of the most expensive things NASA has ever built, is scheduled to launch in 2018, and will be able to peer deeper into space than its predecessor Hubble.